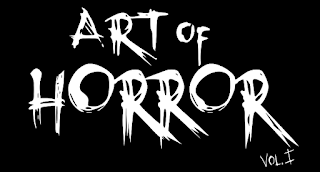 That's right boys and girls, Ottawa's very own Short Horror Film Festival is back for it's fifth, count it FIFTH running. 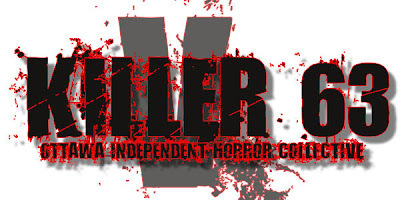 Run by our very own Josh (Batturtle) Stafford, Killer63 offers local Ottawa Horror Filmmakers a chance to showcase their work. This year, the festival will be held, as always, at the Mayfair Theatre on October 16th at 9:00 PM. And filmmakers... got a short you'd like to enter? There's still time. The festival is accepting submissions till tomorrow, October 6th. Email batturtle@gmail.com if you'd like to enter.